Gaming today has emerged as one of the top entertainment sources on mobile phones in the country and Indians love Bollywood. The celebrity apps have been developed for both feature phones and smart phones (Android and Windows) to reach out to a wide audience of mobile users in the country. 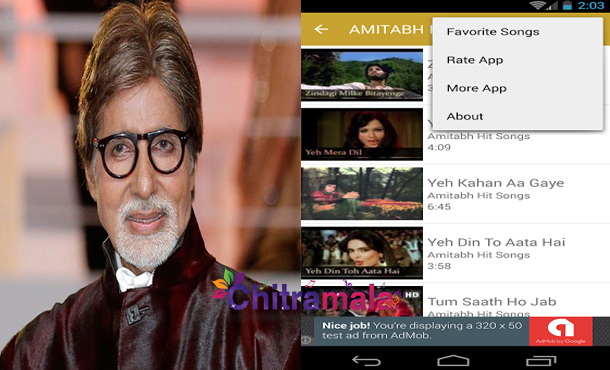 These apps will prove useful to those who like reading about their favorite actors. Here, we list out the apps on celebrities. Dive deep into Ram Charan’s world. This app presents you Ram Charan Full movies, Ram Charan Songs, Exclusive gallery of Ram Charan, behind the scenes, adrenaline-charged interview series related to Ram Charan, latest updates. Exclusive, accurate and interactive content that will leave everlasting impressions everything related to Ram Charan. This app deals with the complete Life of Deepika Padukone and it provides quick access to all the information on Deepika. How she entered into films, her popular songs, dialogues and everything related to Deepika are available in this app. This app deals with the complete Life of Priyanka Chopra. This reference app provides quick access to all the updated information on Priyanka Chopra. Right from her debut details, this app will offer you the latetst info and current updates of Priyanaka Chopra. Sunny Leone Official App is the first one for a Celebrity to connect directly with their fans. This application allows users not only to entertain themselves with the latest videos of sunny Leone, it is also about feeling connected with their favorite celebrity. This application will have her travel blogs, her movie experiences, her announcements and personalized videos. SRK, it is the most useful app to interact with his fans extensively, in a live video format. Shah Rukh Khan is very tech savvy and regularly interacts with his fans on social networking sites, sharing pictures, videos and quotes. Keeping the same in mind, Facebook has partnered with SRK to test and launch their new application in India called Facebook Mention. Akshay Kumar app is all about Akshay Pictures, Youtube videos, also get a chance to follow Akshay Kumar on Twitter and Facebook, Akshay Kumar photos will be updated daily. This app deals with the complete Life of Salman Khan. This reference app provides quick access to all the information on the Salman Khan. Salman’s Being Human activities and his latest personal updates are available on this app. Universal Music Group brings to you a comprehensive music app of your favorite Bollywood Icon “Amitabh Bachchan” with an career spanning collection of Amitabh Songs & dialogues. Listen to his songs, get inspired by his dialogues & even insert your face in his posters. 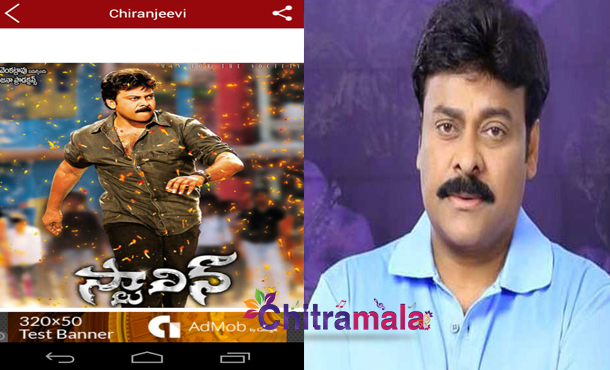 Chiranjeevi App is specially designed for the Mega fan base. This app enables us to view almost all 140+ Full Movies of Chiranjeevi, latest News about Mega Star. 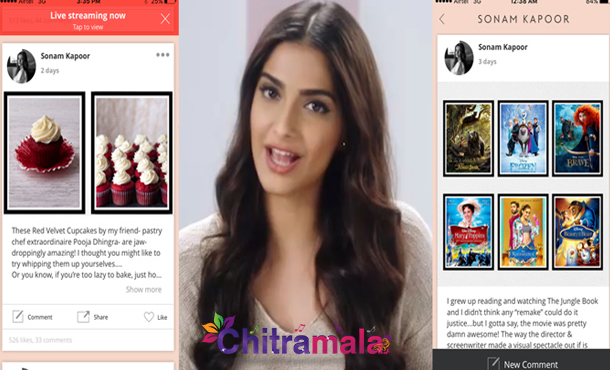 Dazzling beauty Sonam Kapoor recently launched her own app. This app includes about her fashion outfits, make ups and latest updates about her films. Well, these apps are exclusively designed for the top most celebrities in the tinsel town in order to facilitate the audience about their favorite stars.